The acclaimed atmospheric action-adventure platformer game Badland, which was hailed by Apple as the iPad Game of the Year and by AppAdvice as one of the Top 10 Best Paid iPad Apps Of 2013, has just received another content update. 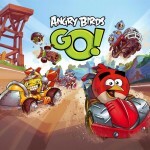 This new update arrives as a direct follow-up to Badland's previous major update last May. 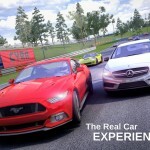 That update introduced a new Co-Operative mode, in addition to the game's single-player campaign and multiplayer mode. Supporting up to four players, Badland's Co-Op mode debuted with the 40 modified Day II levels, challenging levels to survive them with friends. Now, the latest update to Badland adds the 40 modified Day II to the Co-Op mode, along with 120 new missions and six new achievements. If you can't see the video embedded above, please click here. The new version of Badland also delivers a bug fix for improper syncing of the leaderboard progress with Game Center. 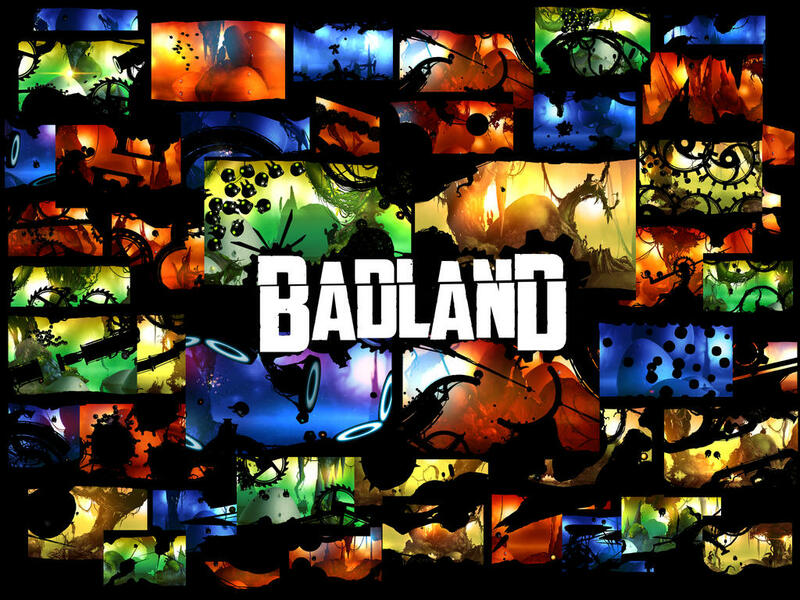 Compatible with iPhone, iPod touch, and iPad running iOS 5.1.1 or later, the new version of Badland is available now on the App Store as a free update or as a new $3.99 download. 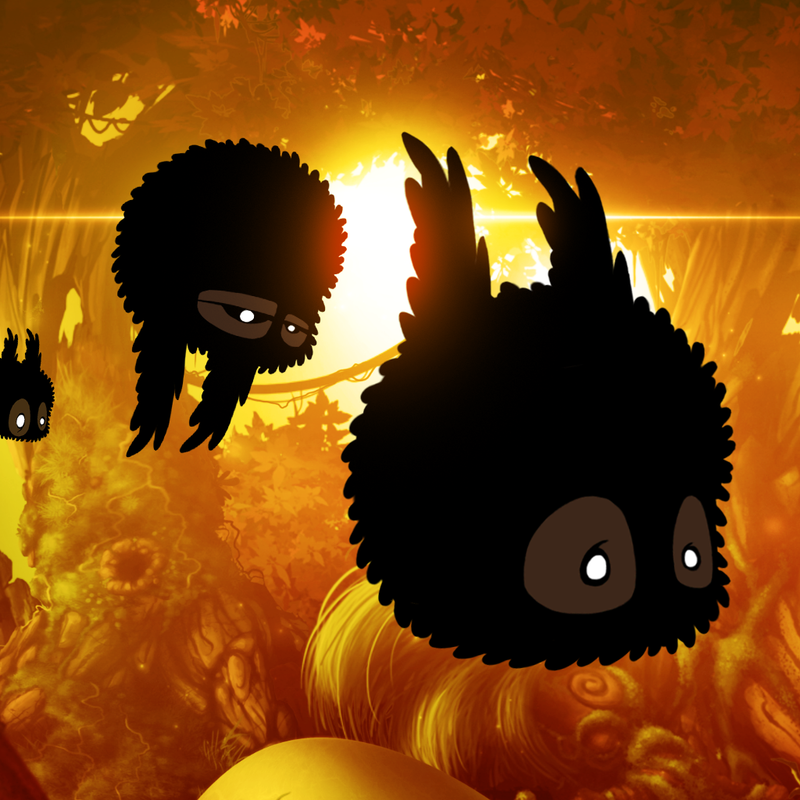 Badland developer Frogmind says in the update's release notes that it has "started working on something really cool." So there's more to look forward to in this already amazing game.